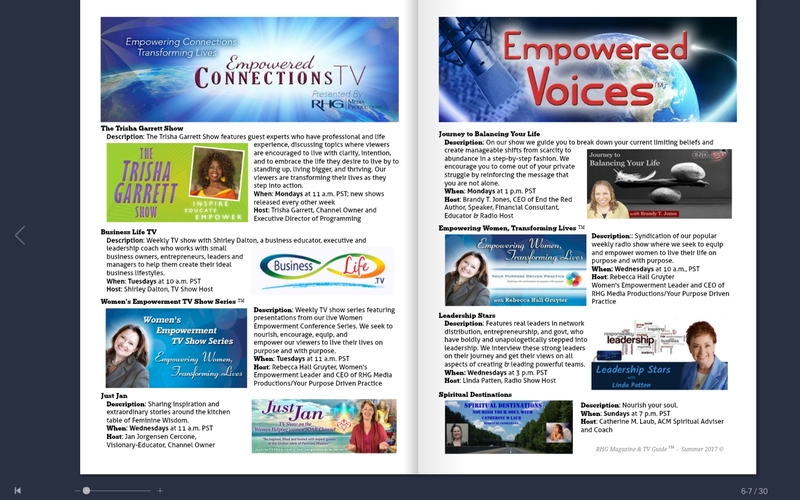 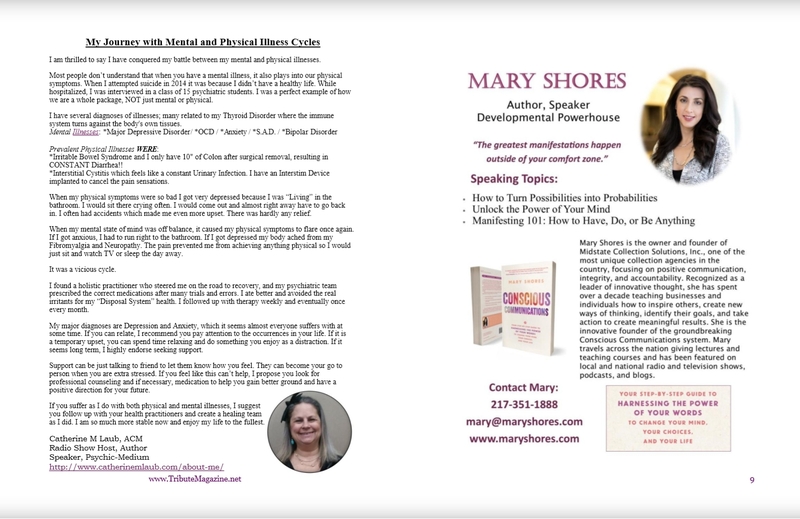 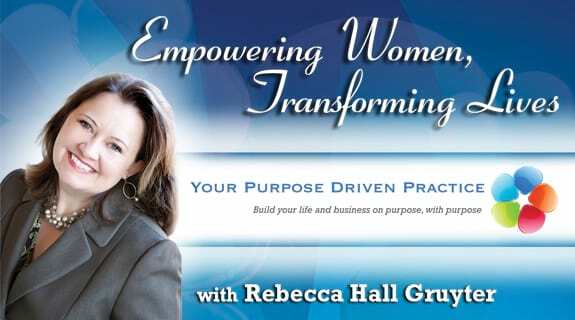 Join Rebecca Hall Gruyter (RHG TV Network), Catherine M Laub (Radio Show Host), and Kerry Hargraves as we share how to overcome stress, step into your power, and have fun stepping more fully into your potential! 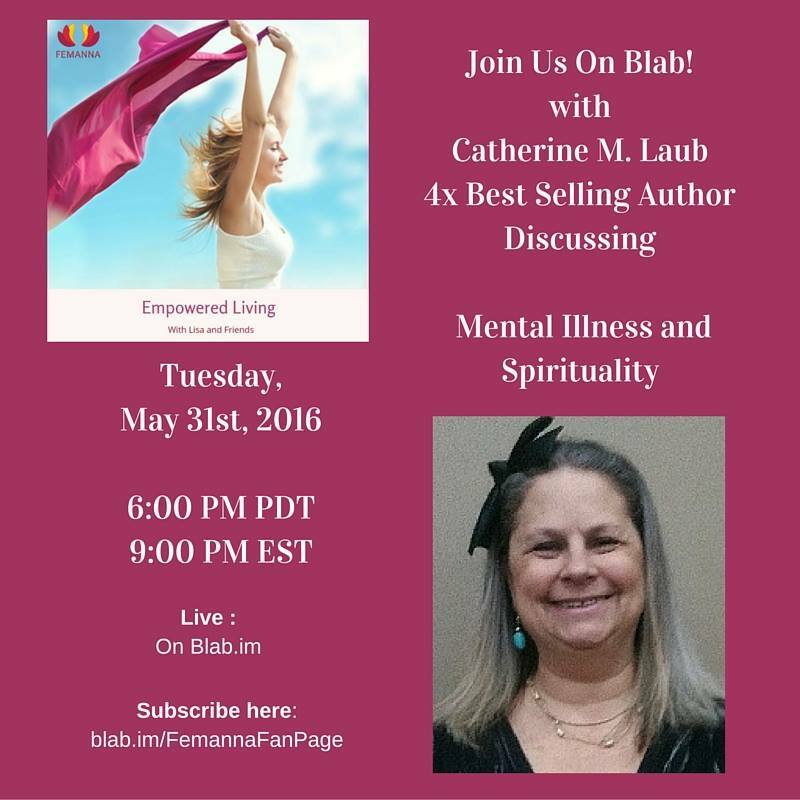 Listen to “Catherine M. Laub: Best Selling Author Shares Insight into Spiritual Destinations” on Spreaker. 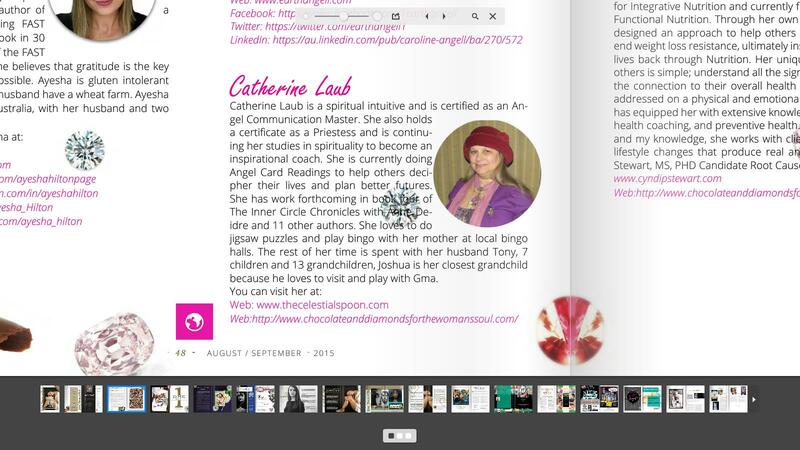 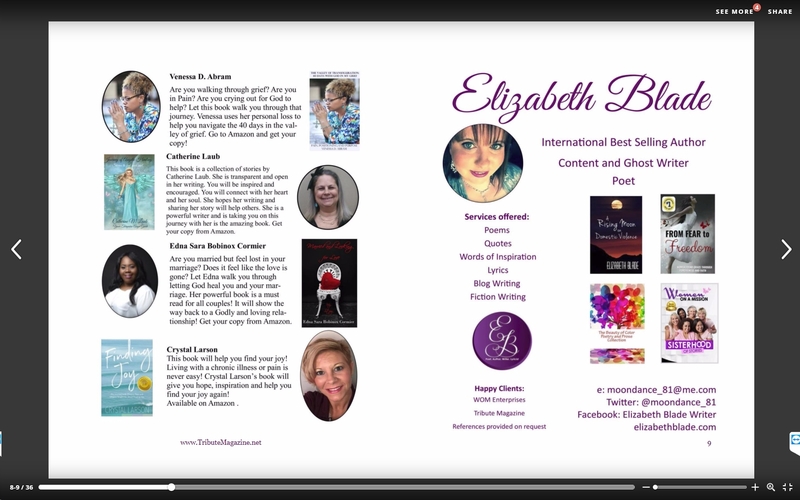 WE ARE BEAUTIFUL MAGAZINE – 2 – AUGUST / SEPTEMBER – 2015 – INSIDE WE ARE BEAUTIFUL MAGAZINE – It’s time to Celebrate You!